Experian recently announced that it plans to launch a new program in early 2019 called “Experian Boost” – a free online platform that allows consumers to instantly influence their credit scores. According to Experian’s press release, consumers will be able to connect the new platform with their online bank accounts to identify and access utility and telecommunications payments for the calculation of their credit score. After the consumer verifies the data and confirms that they want it added to their Experian credit file, they will receive an updated FICO® score in real-time. HousingWire reported that Experian is partnering with Finicity, a provider of real-time financial data aggregation and insights, to access consumers’ bank accounts. 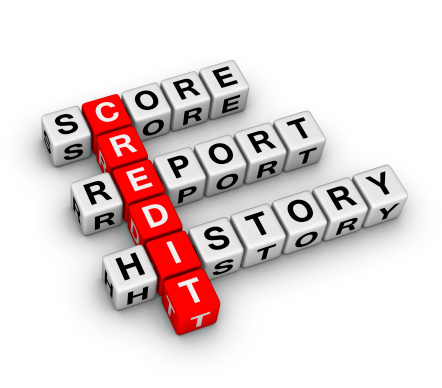 The two companies agreed to use FICO’s new UltraFICO score, which uses access to a consumer’s bank account to provide a more thorough look at their credit-worthiness. Only positive payment histories will be aggregated through the new platform, and consumers will be able to remove the new data at any time. In addition, there is no limit on how many times one can use Experian Boost to contribute new data. Experian mentioned that using utility and cell phone payment history will help improve the credit score for many people, especially those with either thin credit files or scores between 580 and 669. This potential impact is significant, as consumers with low or subprime credit scores often face higher interest rates when trying to gain access to credit. Experian also feels that adding a consumer’s payment history to their credit file will help lenders make more informed decisions when examining prospective borrowers. For more information, check out the Experian Boost webpage.